One year ago today, Scott and I’s life started down a path we did not ask for and to be honest, did not want. God kinda nudged (more liked shoved) me into something I was not comfortable doing. Exactly one year ago today, my friend, Julie, called to ask me about these Essential Oils I had been posting on Facebook about! 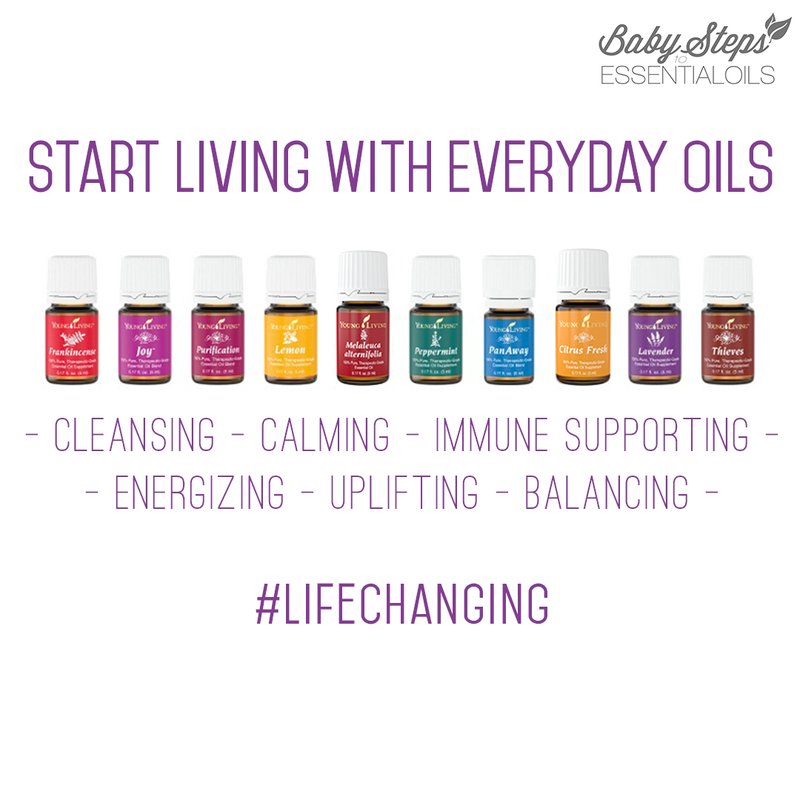 You see, I ordered my oils to help me take control of my family’s health – nothing else. In my excitement of what they were doing for my family, I shared with others on Facebook what they were doing for us. I also wrote my end of the year blog post (like this one) reflecting on my family’s year. Well with that blog post and phone call, things began to change. I have many members who have shared that they are scared or do not know enough to share with others. I thought I would share with you how that first phone call went. Julie called and I will be very honest – I was scared to death that she was really interested in signing up under me. This was not part of my plan. I had no clue what to do. Let me paint you a picture, I am talking on the phone with Julie, on my laptop so I can look stuff up and texting Kristen on my iPad. You see, I knew what oils were doing in my family’s life, but had no clue about the “business” end of things. And in hind sight – that is OK! It is OK to say, I am not sure, but I know someone to ask. I asked Kristen. If she did not know the answer, she asked Courtney. Guess what – a year later and I still have questions. Maybe not as many as in the beginning, but I still seek the advice and wisdom of those who have done it longer and had more experiences. Sometimes I feel like Moses – you want me to do WHAT?!?!? I am not a sales person. I don’t know enough. I don’t have time. My work situation is so stressful that I can barely hold my head above water. There has to be a better person for this. All through this year, God has put the word “Follow” and Ephesians 5:1-2 on my heart. 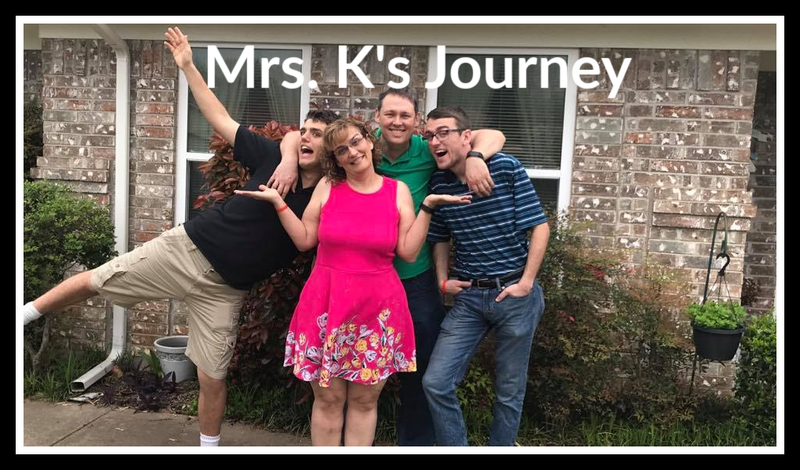 “Follow God’s example, therefore, as dearly loved children and walk in the way of love, just as Christ loved us and gave himself up as a fragrant offering and Sacrifice to God.” So I followed where he was leading me – loving and serving people. That is all he was asking. There is no way I could have ever imagined where God would lead me and where this would take me. I moved at a pace that worked well for my family. God knew what He was doing – He always does. My work situation was stressful last year and I had lost most of the joy I had for teaching. I was just trying to survive. I used three essential oils every day to help calm my nervous system and helped me manage my emotions. I thank God for His precious gift of these Essential oils, Joy, Peace & Calming and Valor. WOW they were amazing. God was also faithful by giving me a different venue for teaching. I found joy in teaching – just in a different way. I was teaching others about the amazing health benefits of essential oils. Those that know me well, know that I love to learn new things. I have learned so much about Young Living Essential Oils and how they support our body. I also learned (and am still learning) about the business side of Young Living. The best part about the business side is that I get to bless so many more people. I also had a wrist injury that was very painful and took a LONG time to diagnose exactly what was wrong. I had a tear in the TFC of my wrist that required surgery in May. I used Ningxia Red and Frankincense to boost my immune system before surgery and was able to manage my pain with a combination of oils. When I went back for my three week follow-up, my surgeon was surprised that I did not need a refill prescription for pain medicines. In fact, I told him I had not taken one except for what they gave me at the hospital. I am so thankful God gave us these oils that support our overall health! However my boys were a little disappointed that they did not have a loopy mom. They thought that would be hysterical. Sometimes following did not always mean a smooth path. Sometimes it was bumpy, but God lead me through it. God has given me amazing people who are mentoring me and an amazing team to serve. God blessed me in November by making the rank of executive and doing it again in December. This was a goal I had set in June that I wanted to be at by the end of the year. One thing I NEVER expect to happen, I have sent in the paper work for Scott to by my partner in this business. That will become official in a few weeks. He has been amazingly supportive this whole time, but it was always viewed as my thing. I could not ask for a better partner. As much as I love to learn new things, he loves to learn more. I am so excited to see where God leads us in 2015. We will be learning more about God’s wonderful oils and how they can better support our bodies. We will learn to be partners (remember it has been all mine and he let me make all decisions). We will learn more about the business side of things. Most importantly we will learn how to better love, support and serve each member of our team. Thank you God for all these wonderful people you have put in our lives.